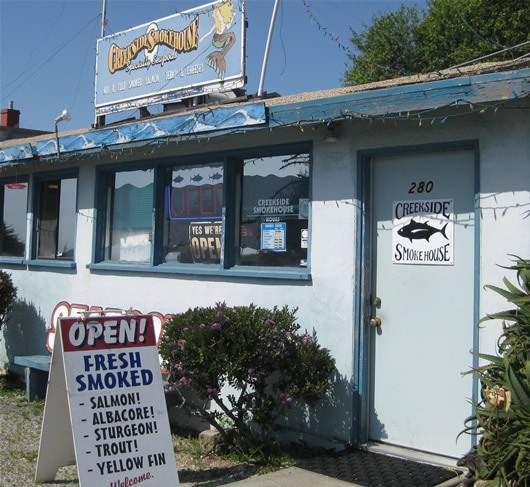 Located just 5 miles North of Half Moon Bay, CA across Highway 1 from the Princeton Harbor. We are a fun destination for all ages and offer samples of our smoked delicious foods, so come hungry. Come by on your next coastal adventure.